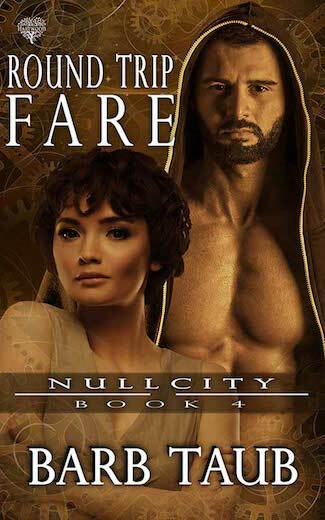 One Way Fare — Released Today! Thanks so much. We’re pretty excited. Well done, Barb and Hannah! How do I get a signed copy? You know I want one. Will it be available in hardcover? I heard that people doing book signings for digital books put them onto CDs and sign the cover. But if I sell enough of the eBooks, there will be a print version. So fingers-crossed! 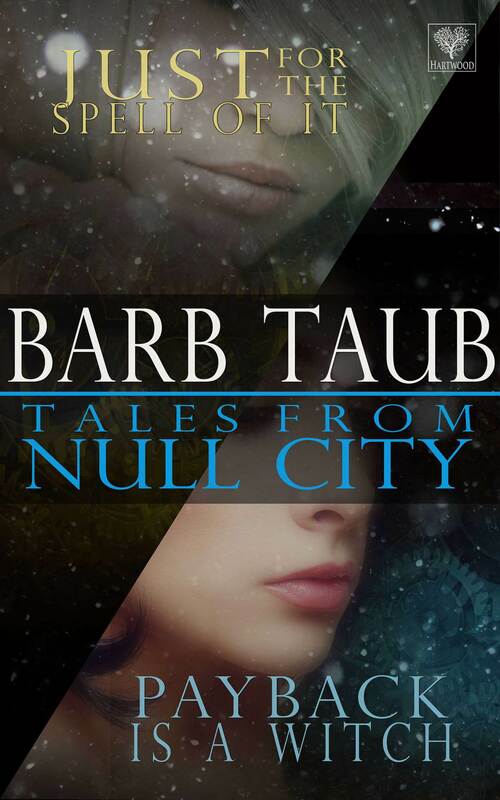 Barb Taubs book is in distribution at last…get details here! Woohoo! A Bastet reblog. Score! Thanks so much. 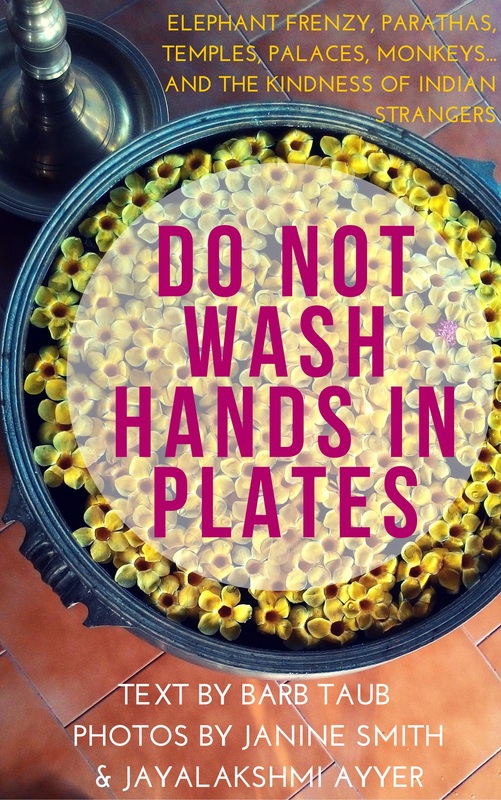 I’d love to hear your comments. Hello…I don’t think I’ll be able to order your book directly from the publishers…seems they sell in the United States only. So sorry too. But I’ll get a copy else where. I am so sorry you had a problem with that. Thanks for trying another site! So glad you were able to get a copy. I’ve let my publisher know and they are looking into it. By any chance were you using PayPal? I think they have restrictions on some things for international sales. But we’re checking on this one. Couldn’t get it from Taliesin here in Canada. Asked me for my State/Province but the drop down list didn’t have any provinces listed. So I ordered it from Barnes and Noble instead. New release today! Or rather on the 7th, but I found out about it today! So it is a new release for me, today! 😀 It took me awhile, but my logic is flawless I am sure. Check it out friends! Wow! Thank you so much for the shout out. 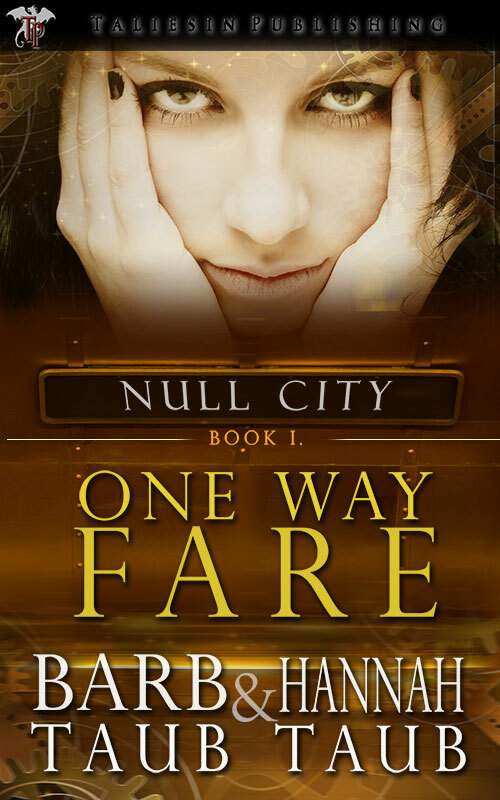 ONE WAY FARE was so much fun to write and hopefully is as much fun to read for those who like quirky/steampunk/apocalyptic urban fantasies.